I got this lily 2 years ago and had it dormant until spring. I didnt do anything to it just planted it. This is what it looks like. Something's not right but its growing. 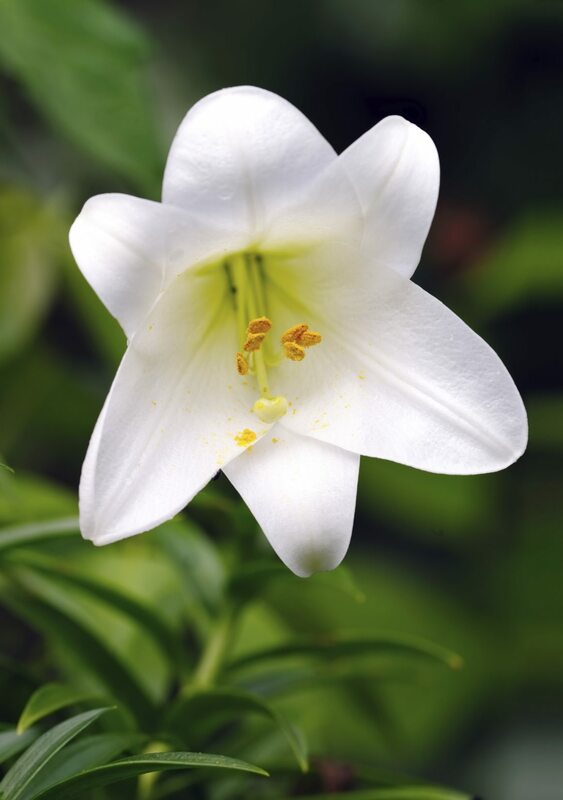 This is an asiatic, not easter lily. It looks like it will bloom soon.